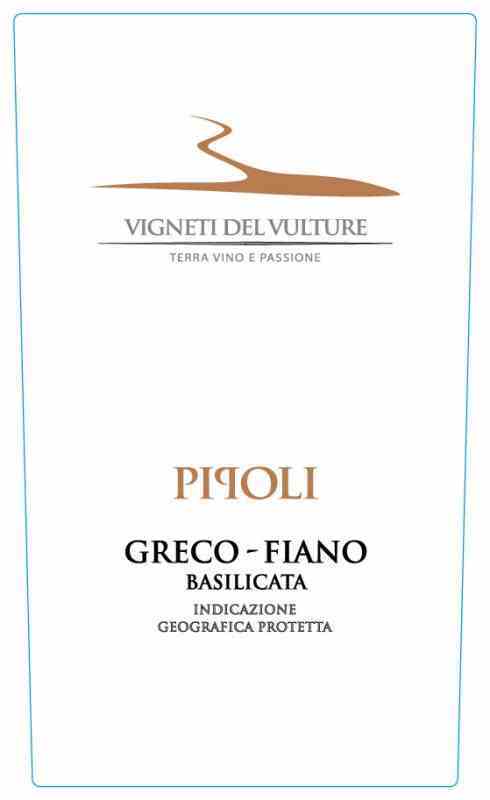 The 2013 Vigneti del Vulture Pipoli Greco-Fiano Basilicata is pale lemon in color and light bodied, the nose offers a bouquet of apricot and nectarine blossoms, lemon zest and sweet spice notes. The palate reveals lemon, fruit salad, hints of pith and a marked minerality that is clean, refreshing, and perfectly balanced. 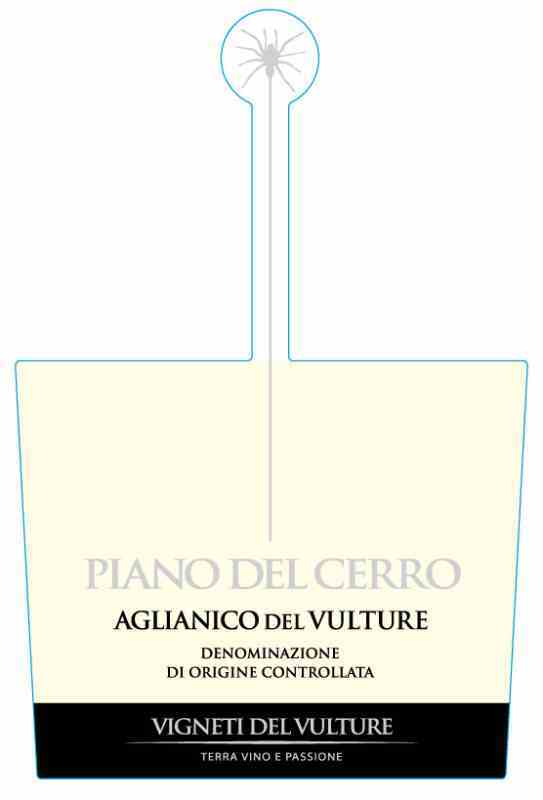 It is made from 60% Greco and 40% Fiano grapes from 25 to 30 year old vines grown on volcanic soil rich in clay, calcium, nitrogen and tuff. The grapes are harvested by hand when perfectly ripe and is followed by cold maceration for 48 hours. The musts are decanted cold and are then allowed to ferment. The wine is aged in stainless steel and bottle to preserve freshness. This wine is made from 100% Aglianico del Vulture grapes from 70 to 80 year old vines grown on volcanic soil rich in clay, calcium, nitrogen and tuff. Pre-fermentative maceration takes place at 41°F for 10 days and is followed by fermentation carried out using natural yeasts for 60 days at a maximum temperature of 79°F. The wine is put into new barriques for 24 months. Intense deep ruby with hints of chocolate with a persistent creamy and fruity finish. 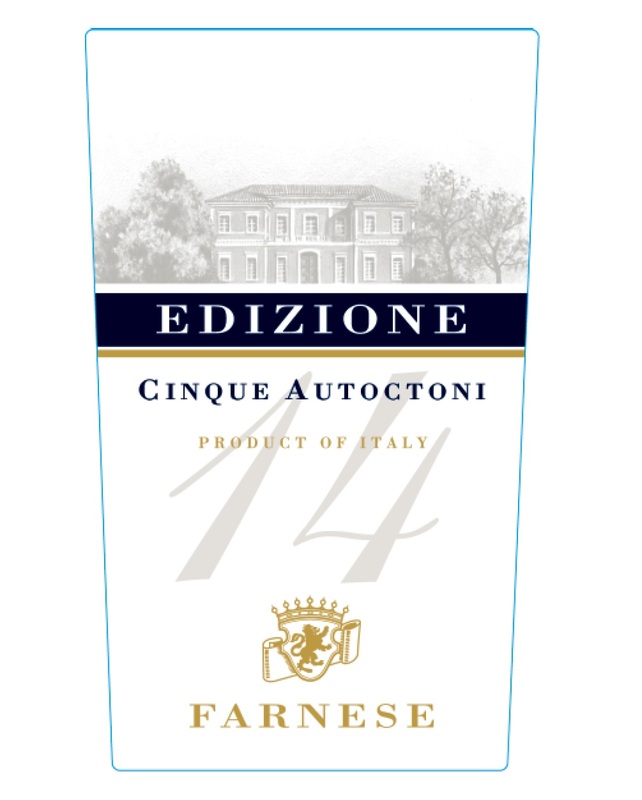 The result is a wine with a marked personality with silky, highly persistent tannins. 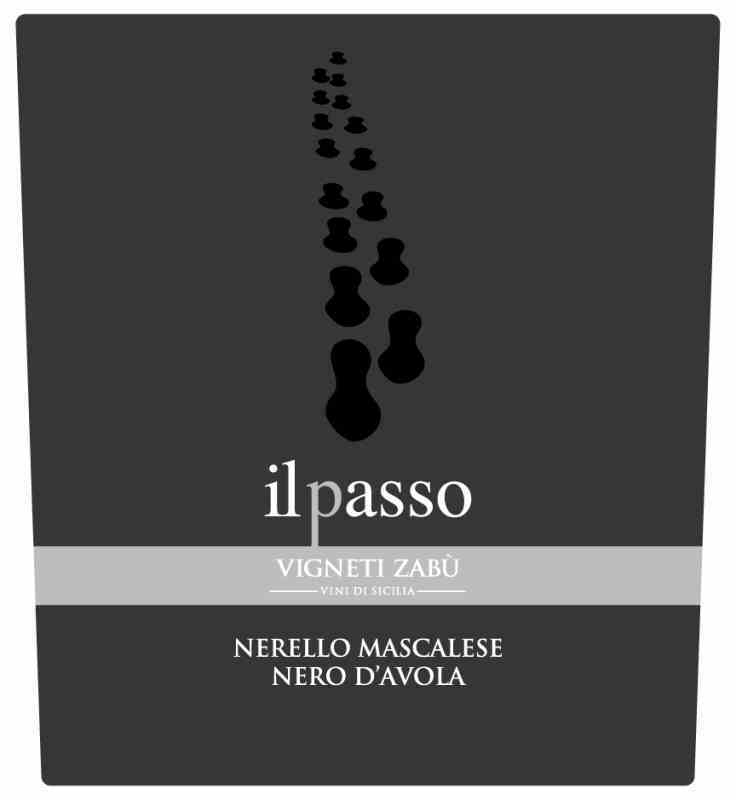 Il Passo is made from 40% Nero d’Avola and 60% Nerello Mascalese grapes. The wines from 2013 vintage do not have a high alcoholic content, but are fluid and elegant with clean, juicy fruit and a vibrant freshness and energy. Bright ruby red in the glass with intense aromas of red fruits, spices and red flowers. The wine is vibrant, full and intense with a bright red fruit character. Warm, with a silky texture, it is well-balanced with a persistent finish. 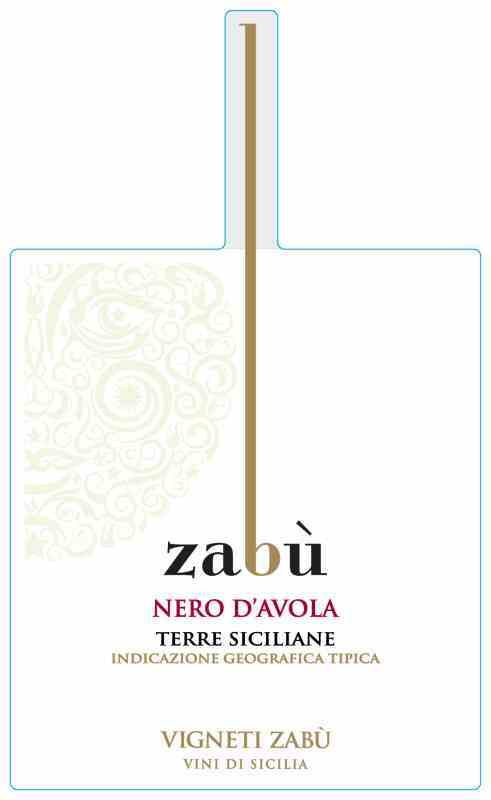 If there is one red grape variety everyone should try from Sicily, it is the Nero d’Avola. When it’s made from carefully tended vineyards, with a focus on select quality grapes, then it really starts to impress. Amazingly versatile with food, and thanks to the Sicilian climate, its ripeness is guaranteed. This wine can be drunk by itself or paired with food. 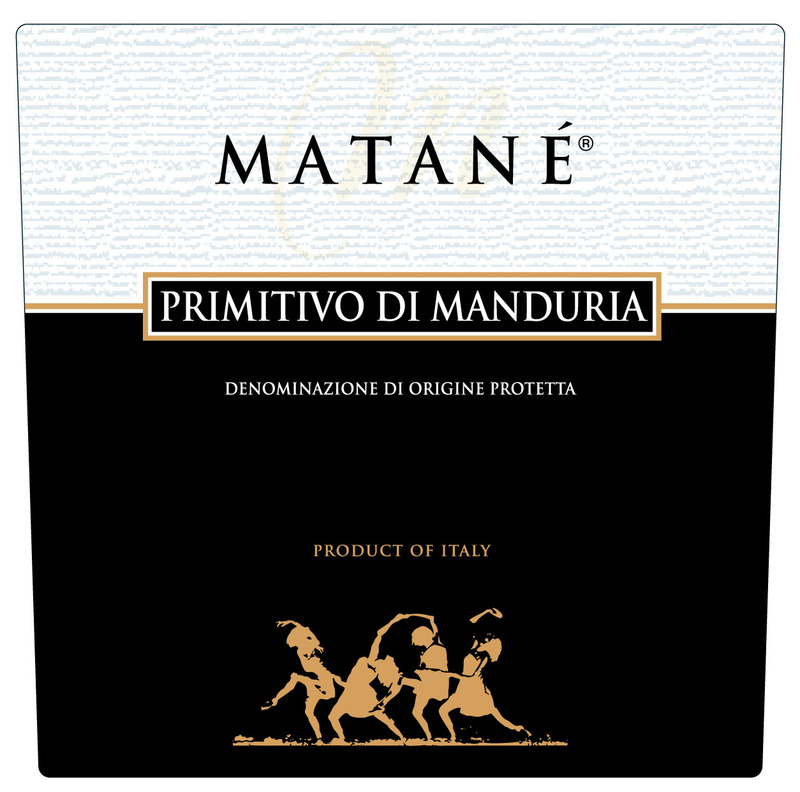 Matané is made from 100% Primitivo grapes. The vineyards lie within the select appellation of Manduria. Ruby red color with rich violet reflections. Opulent bouquet, reminiscent of ripe cherries and plums, integrated by pleasing nuances of chocolate and vanilla. Remarkable structure, softened by the roundness and silkiness characteristic of Primitivo; long, velvet finish. From five autochtonous (native) grapes, hence the name. The vintage is undeclared on the label. The only numeric indication to appear is a progressive number that is not that of the vintage, merely the number of years since the wine’s first release (1999). The reason for this is that the blend’s five autochthonous (“cinque autoctoni”) grapes actually come from two different regions, Puglia and Abruzzi. Thus, labeling regulations require that this be an officially “non-vintage” wine. “We wanted to prove it was possible to achieve nobility and breed by employing only the incredible range of native grapes our country has to offer,”Valentino, the winemaker, confides. The name, Opi, comes from this distinct property and the vineyards are in the environs of Colonnella. 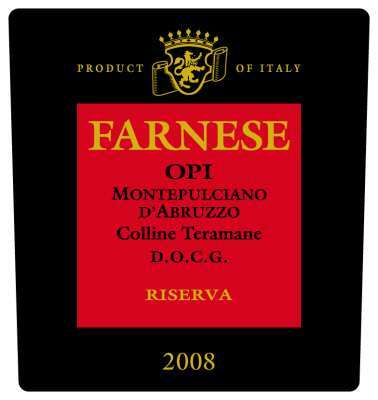 OPI Montepulciano d’Abruzzo is made from 100% Montepulciano d’Abruzzo. Ruby red with garnet reflections; intense, persistent, spicy bouquet with hints of chocolate and goudron that never overwhelm the succulent fruit. Great structure and tannins, very well balanced.